I’m a firm believer that all beverages can benefit from a little carbonation—with the exception of milk, that is. 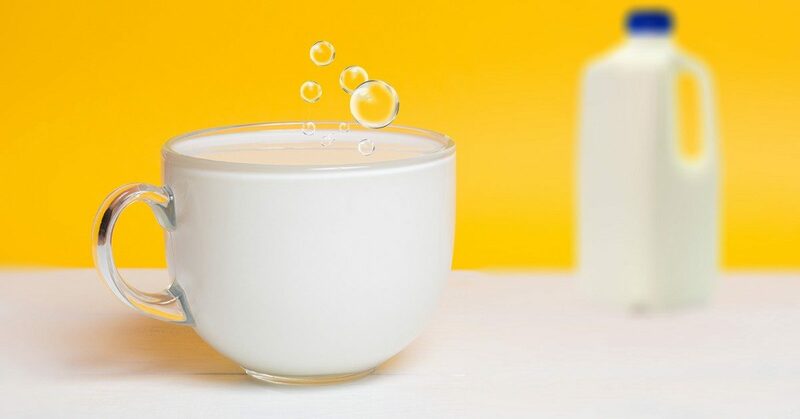 Well, according to Cara Giaimo for Atlas Obscura, Swedish-Danish dairy company Arla decided to take cross milk with seltzer in their new product plan consisting of “carbonated milk and fruit beverages.” Arla plans to roll out their “fizzy milk” products in the UK, UAE and Singapore. If the response is positive, the company will consider expanding their business. Personally, I wouldn’t hold your breath. While carbonation can enhance a number of different beverages, I really don’t think milk falls under that umbrella. You can’t even dunk cookies in bubbly milk—can you?